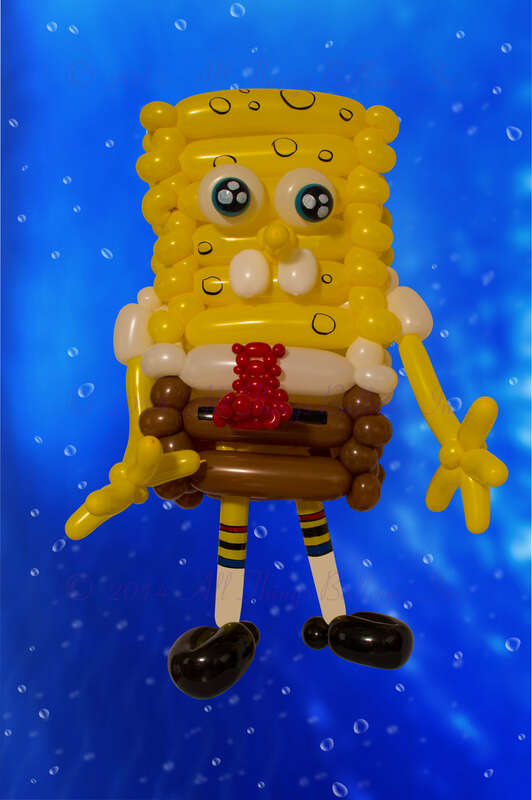 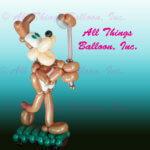 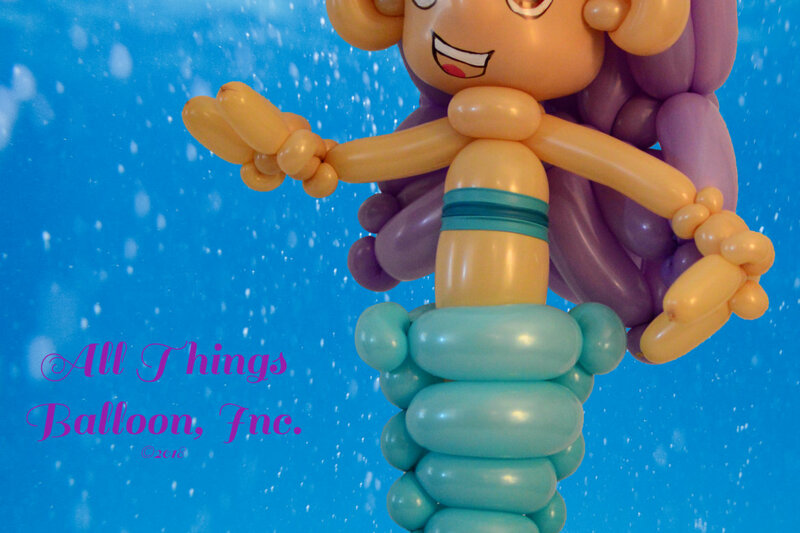 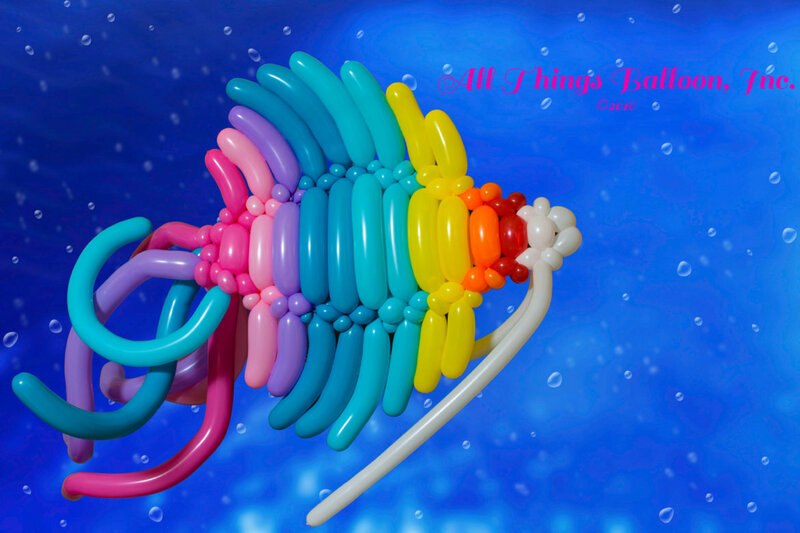 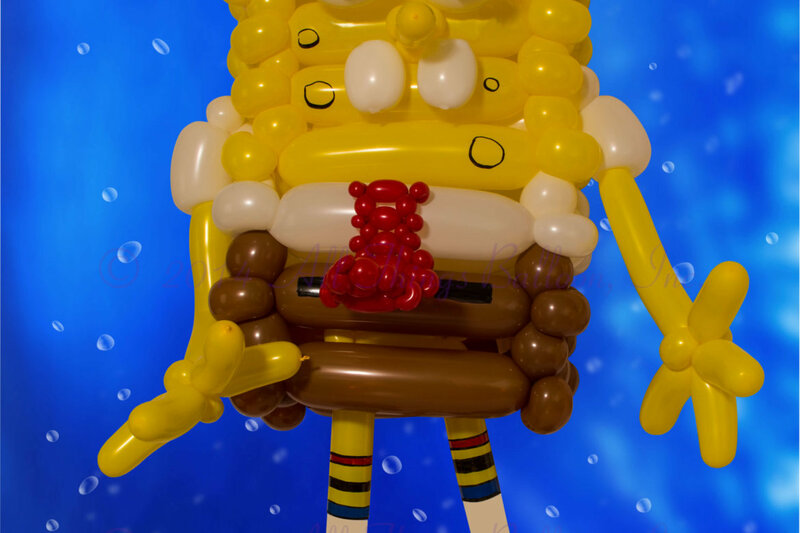 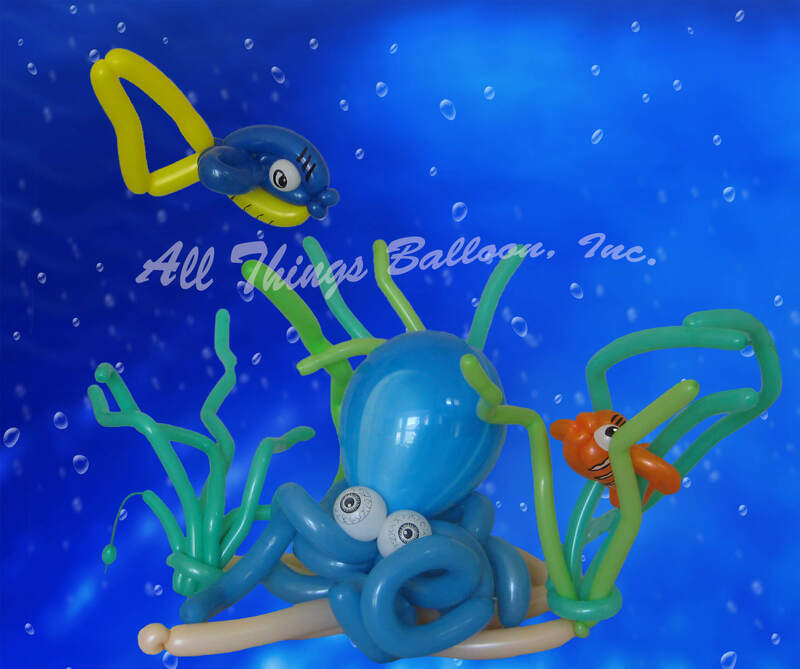 "Under the Sea" themed events | All Things Balloon! 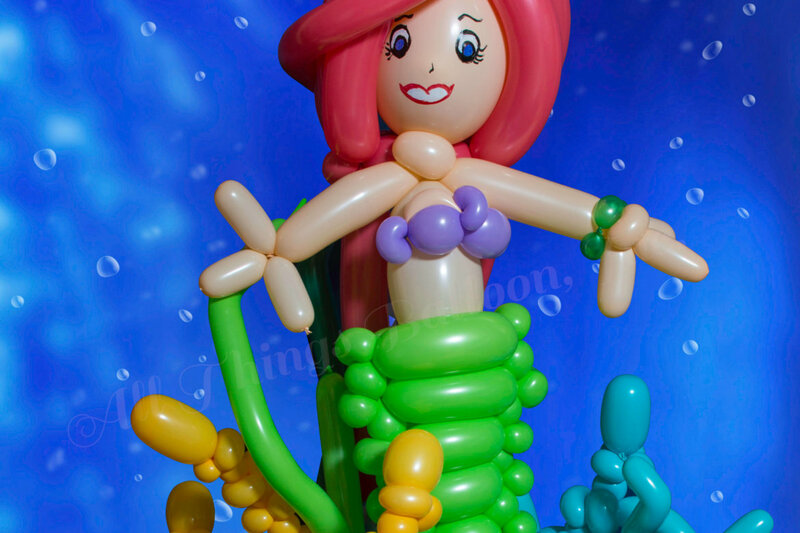 Besides events that feature the still popular Frozen bunch, “Under the Sea” themes are still quite the thing. 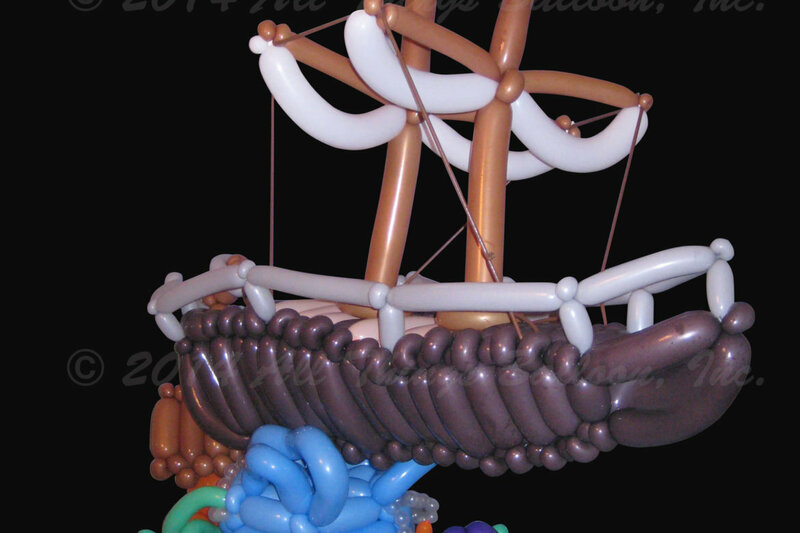 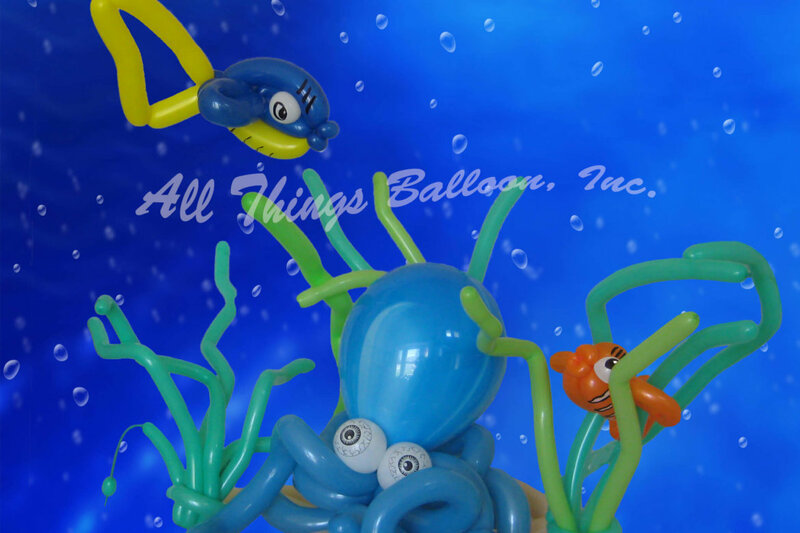 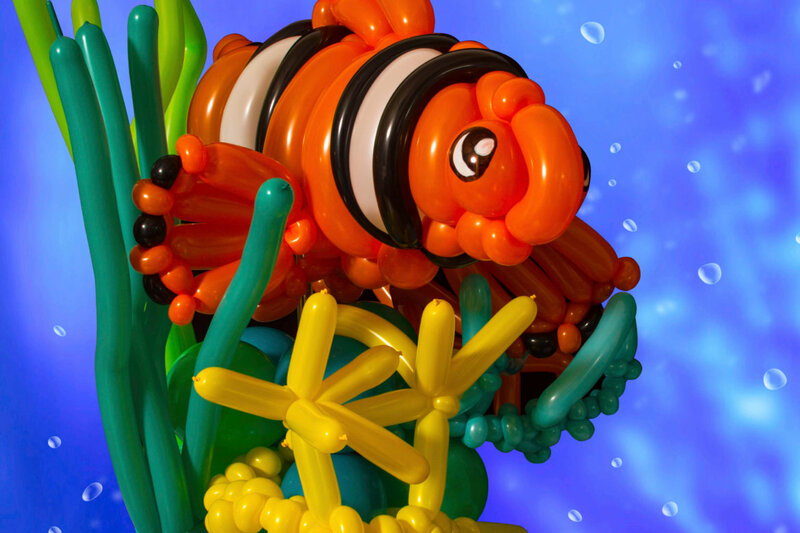 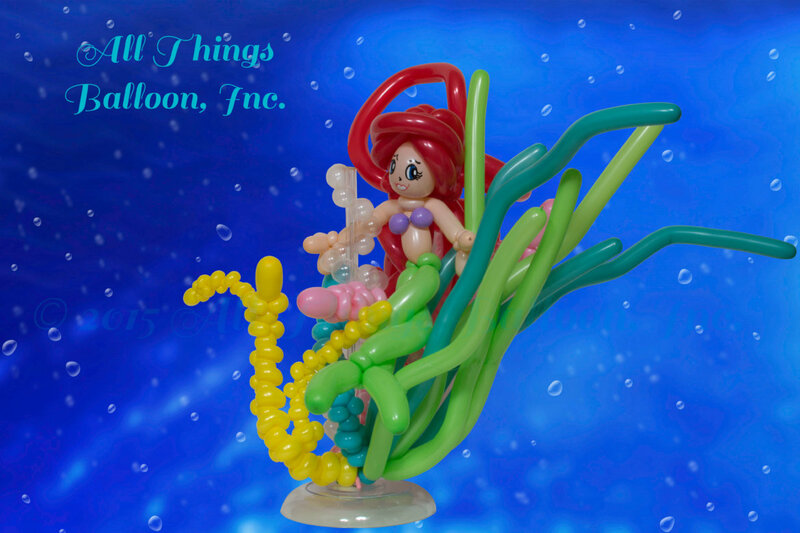 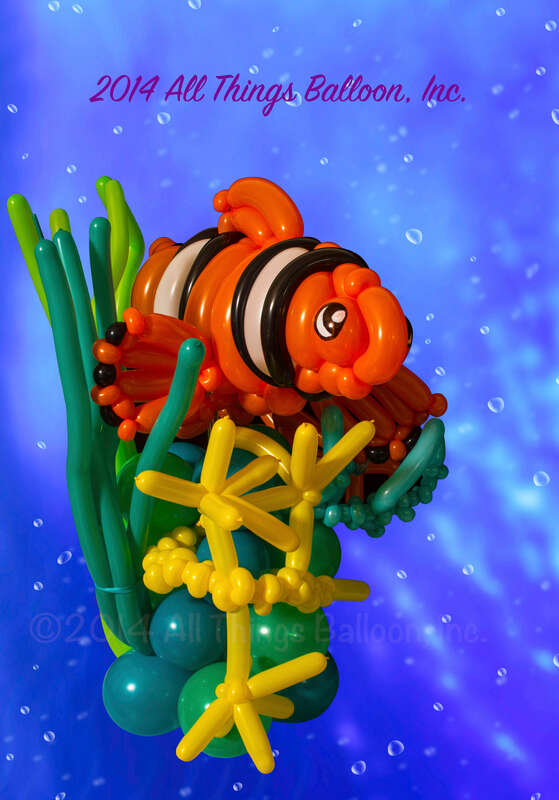 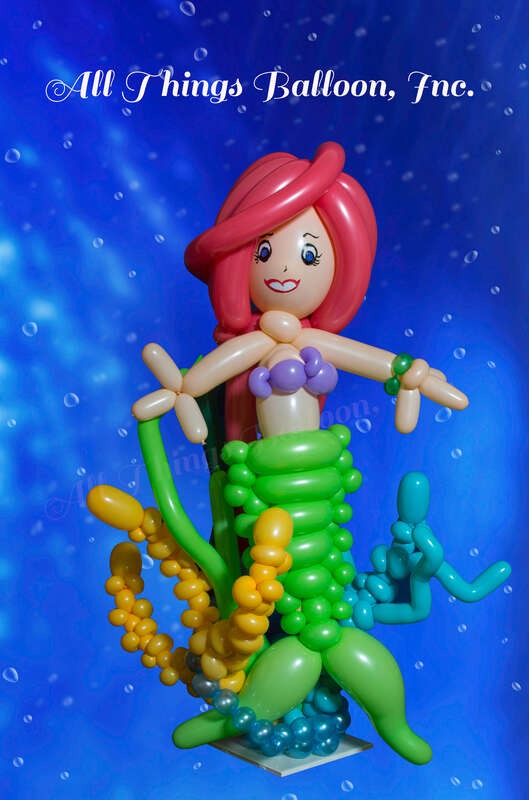 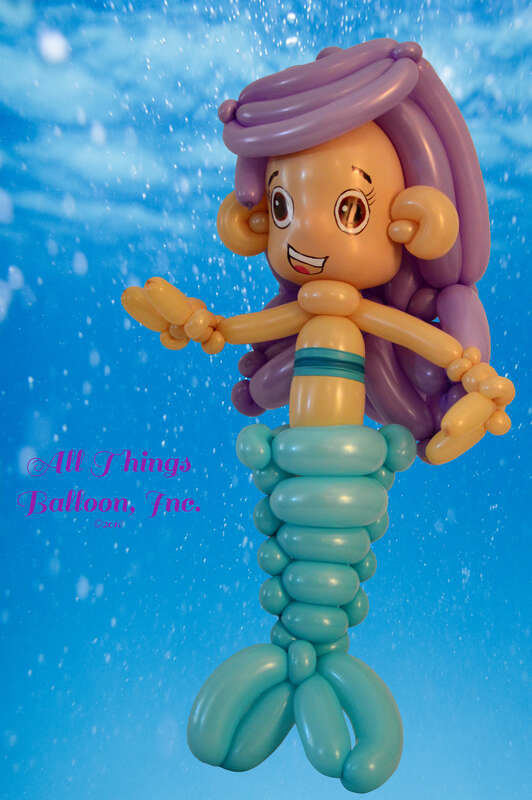 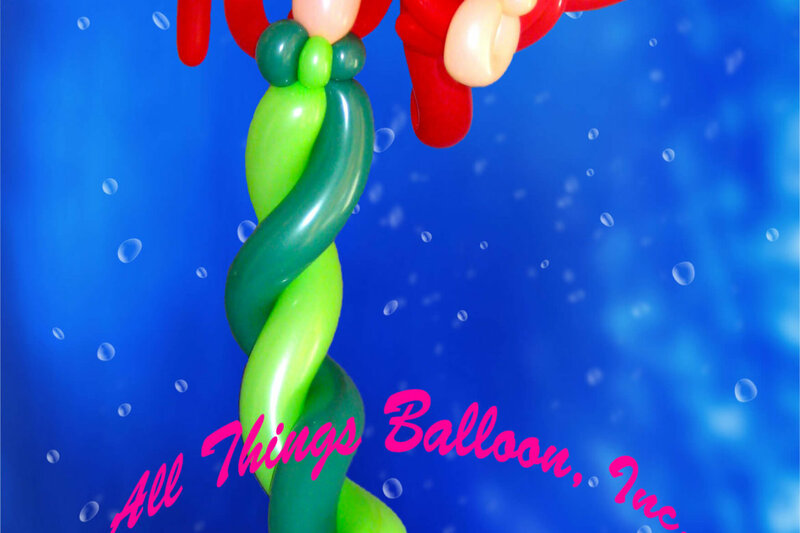 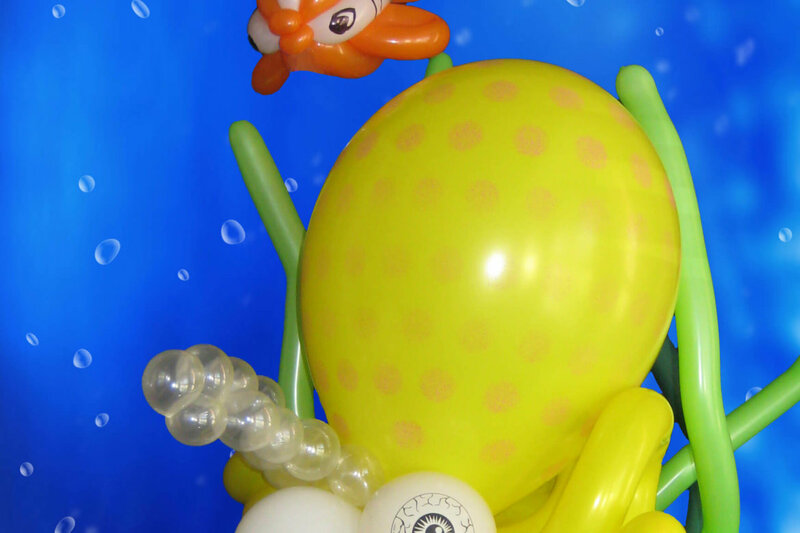 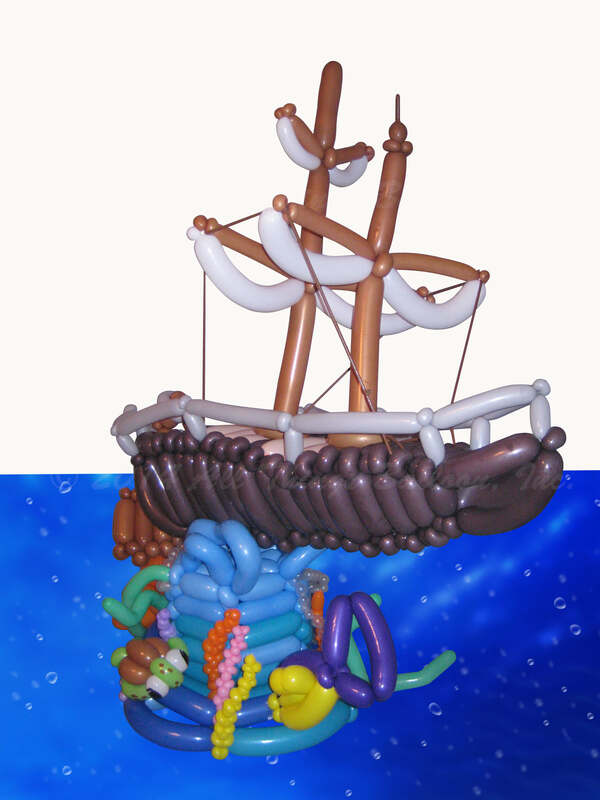 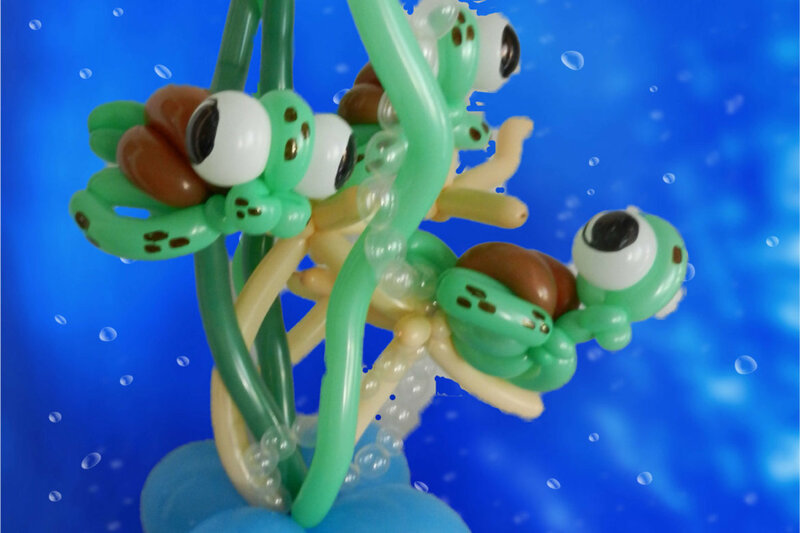 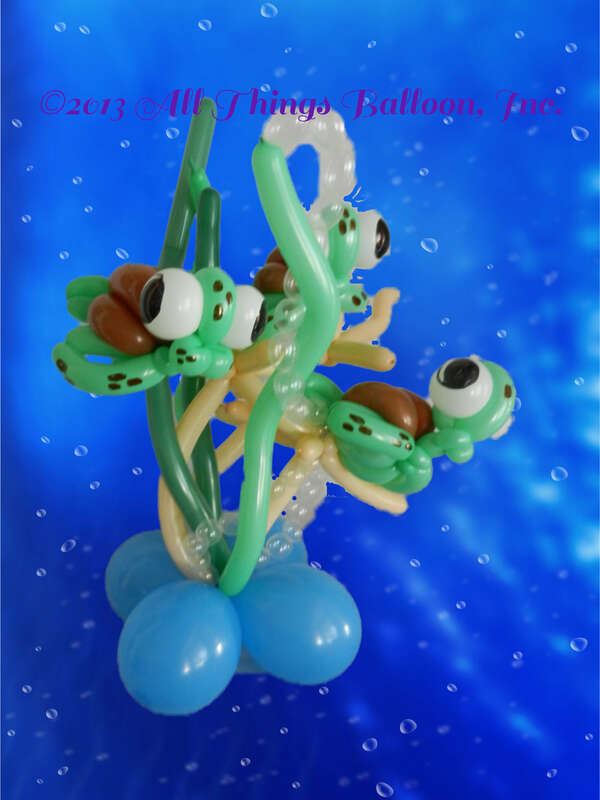 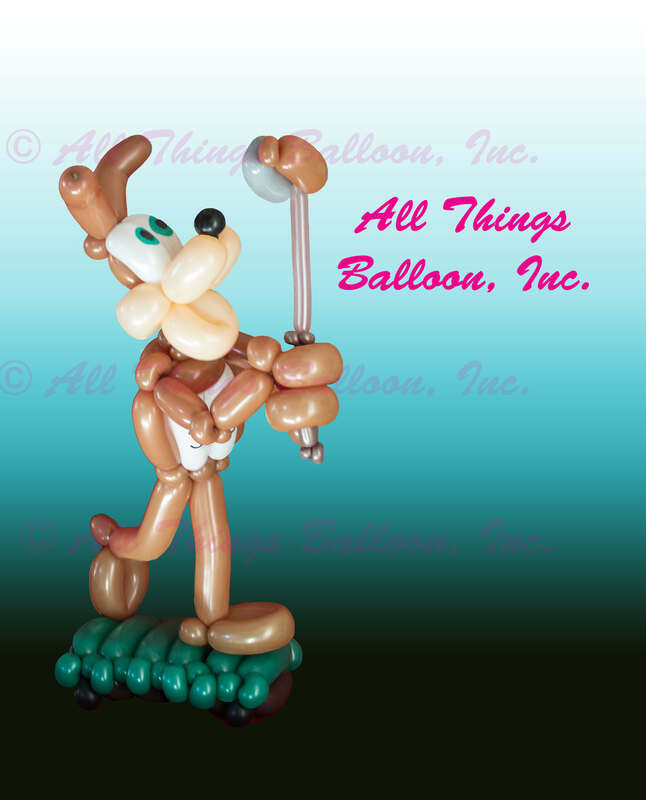 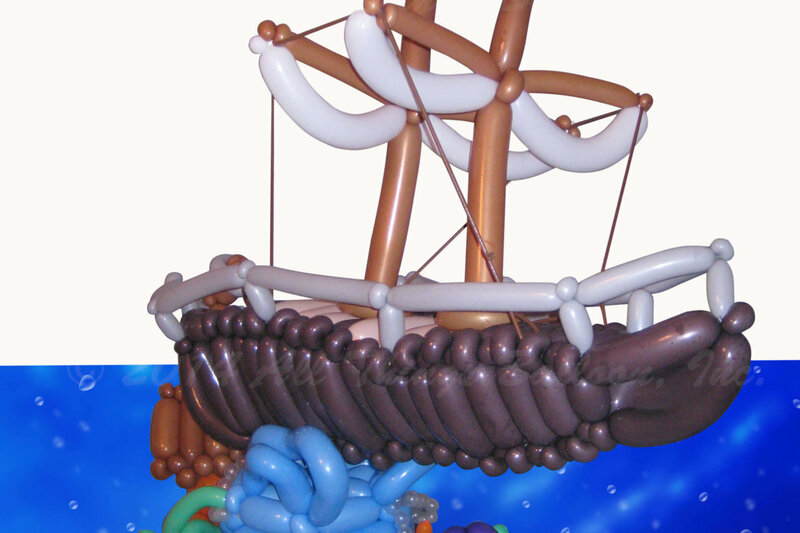 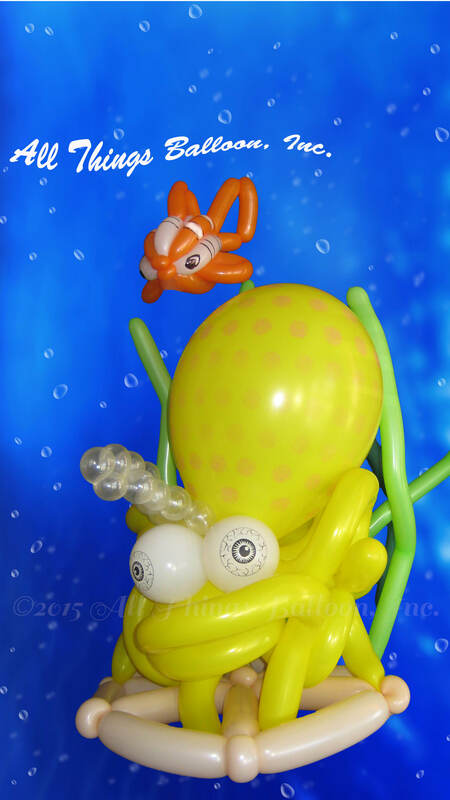 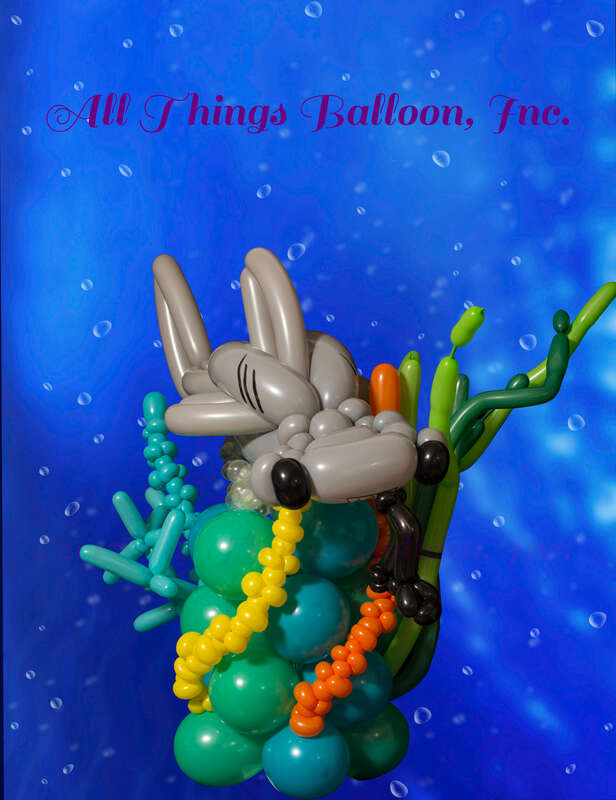 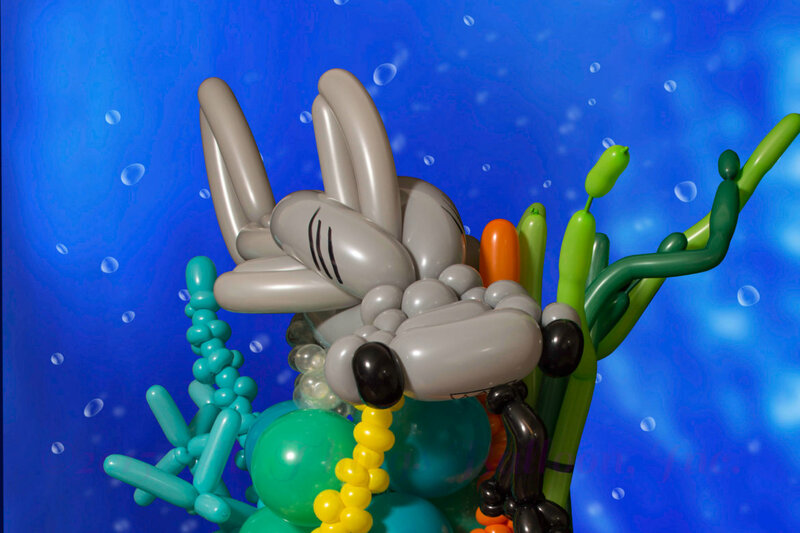 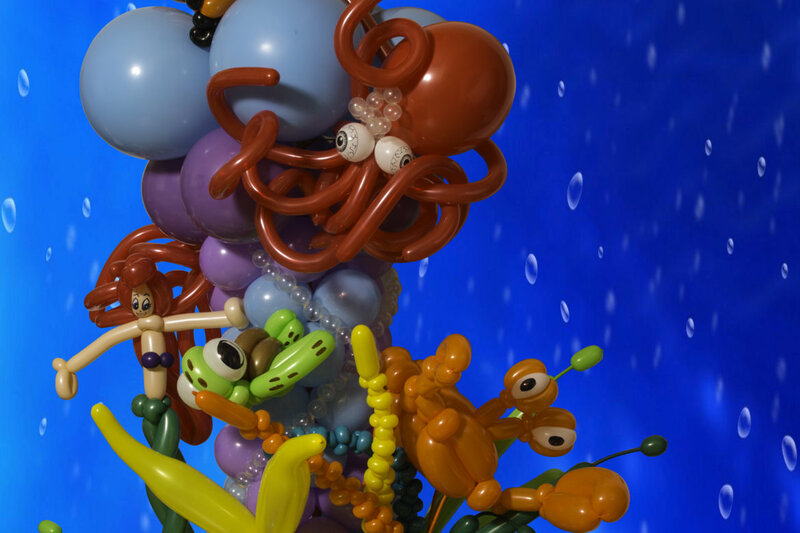 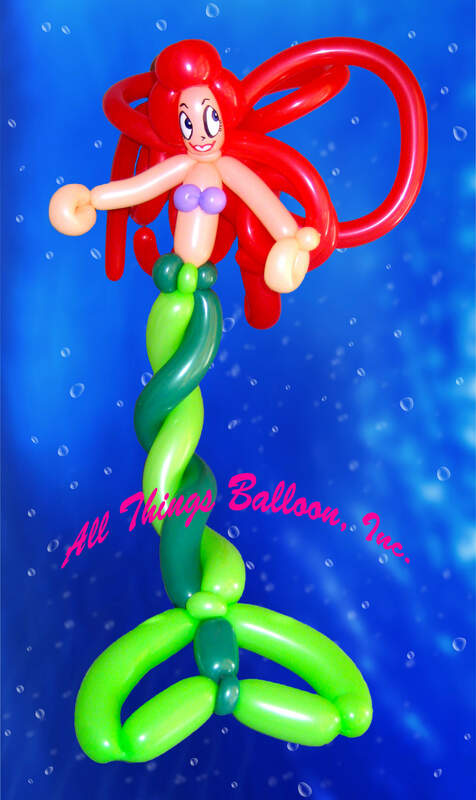 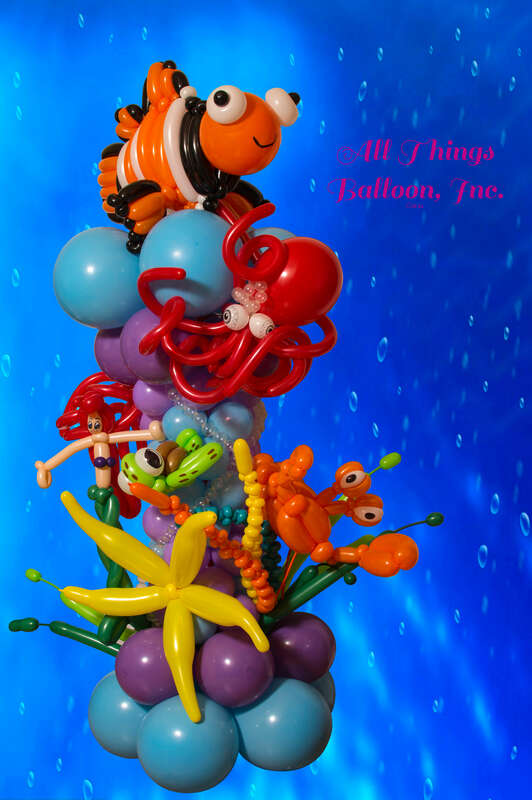 If your budget permits, we can turn your event area into a really awesome under the sea grotto — with octopus, sharks, crabs, squid, rays, anchors and boats – sunken or otherwise….or, for the more traditional “Under the Sea” theme, we can offer these super cool, super cute balloon columns, balloon centerpieces, and other fishy decor. 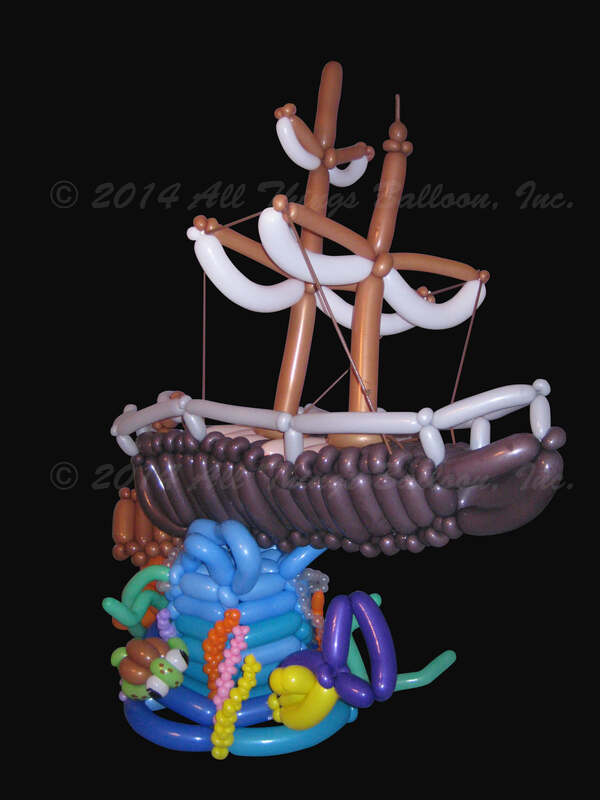 Check out the gallery below for some ideas… and sail on!